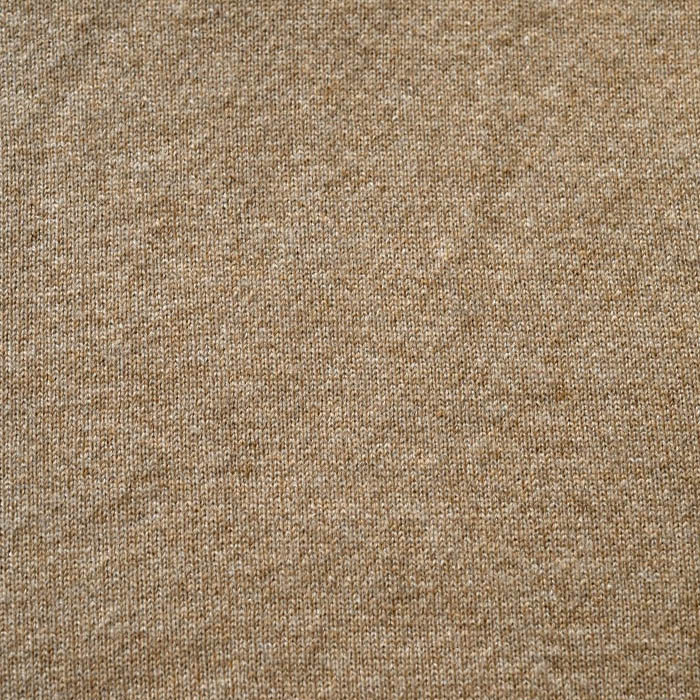 An extremely soft, luxurious fabric made from the undercoat of the cashmere goat, native to Kashmir. 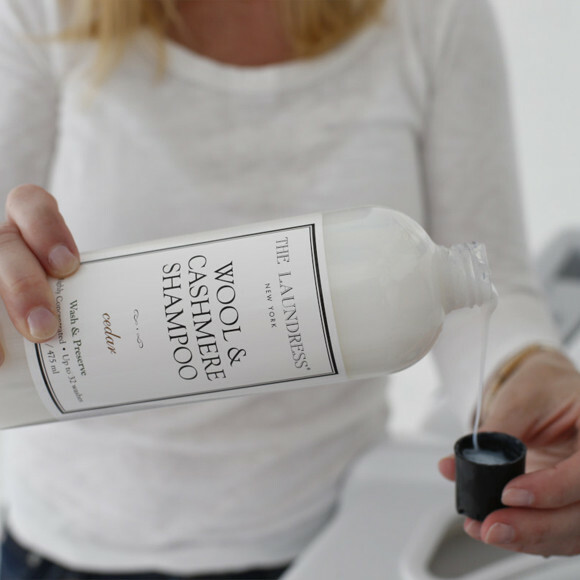 Cashmere is insulating and takes color very well; used in sweaters, suits, and overcoats. 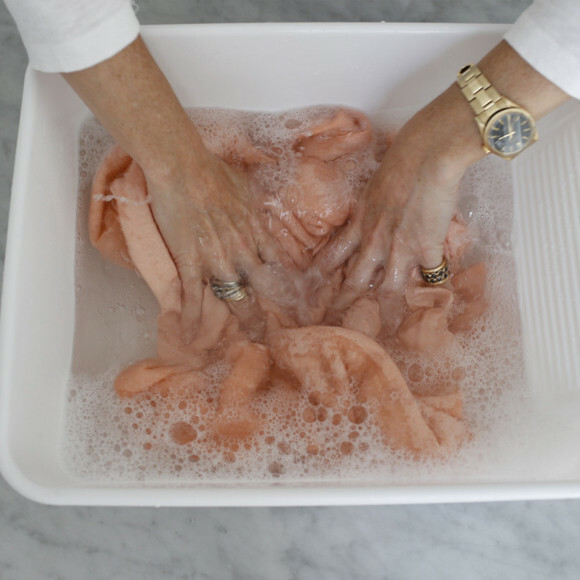 Handwashing is always the best and safest method for washing cashmere. 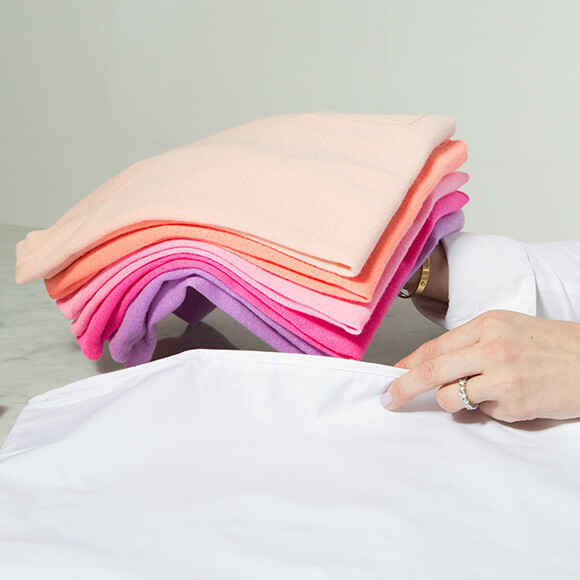 Cashmere is sensitive to water temperature and agitation, and it can shrink if not treated properly. 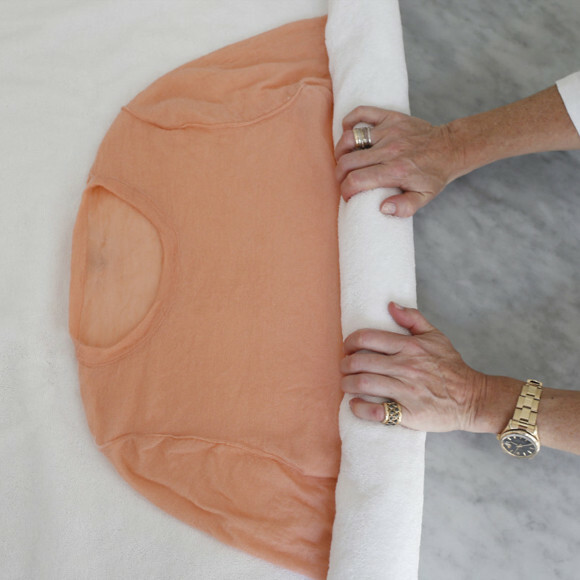 Always store knits folded to prevent stretching or distorting. 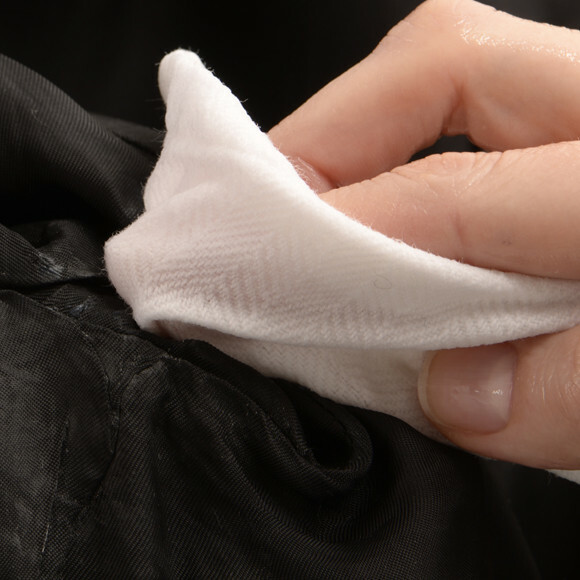 Store jackets and suits using a solid structured hanger. 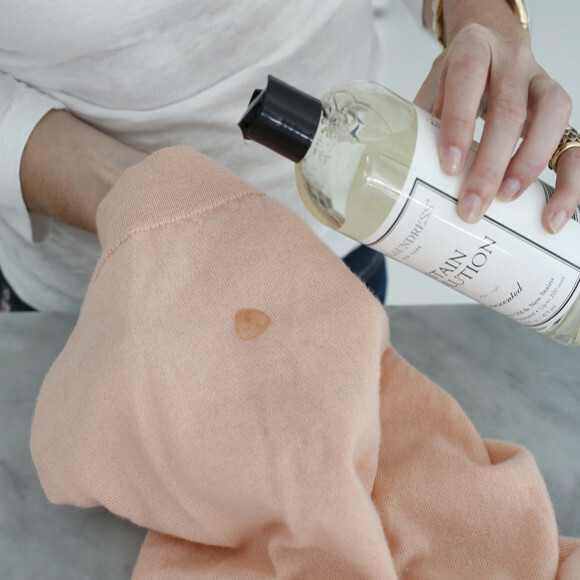 Cashmere is susceptible to insect damage. Always store items clean to avoid inadvertently providing a “food source” for bugs.